Flying Connie! Come have a great time fishing! We offer full service Fishing Charters with a fun safety first attitude. We fish daily with the newest Shimano rods and reels, fresh fresh bait, and premium tackle to increase catch and for your enjoyment. Our mate is there to rig, bait, untangle, and fillet your catch at the end of the trip. Most importantly he helps keep everyone safe and having a good time. Once in awhile fishing or weather can be tricky, but our years of experience and honesty help achieve your group’s enjoyment every trip. 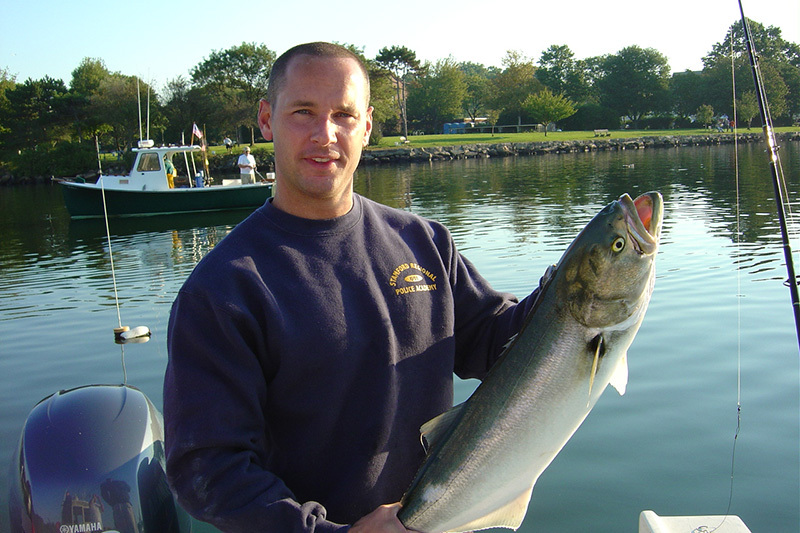 We are: Fully Insured, Coast Guard Licensed, State of CT. Licensed, Drug Tested, Licensed Emergency Medical Technician and volunteer to a yearly Coast Guard Vessel Inspection. We spend weeks every year maintaining this high level of qualification. Welcome aboard the FlyingConnie. No CT. recreational fishing license needed. 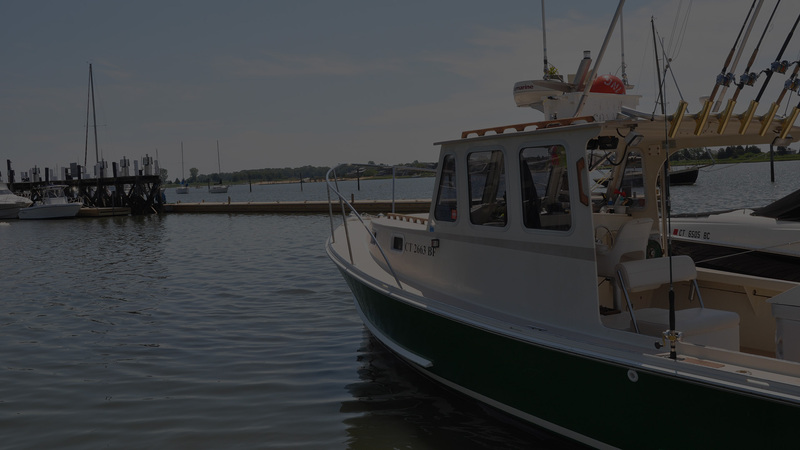 Our Charter Boat License covers all anglers fishing aboard the FlyingConnie. 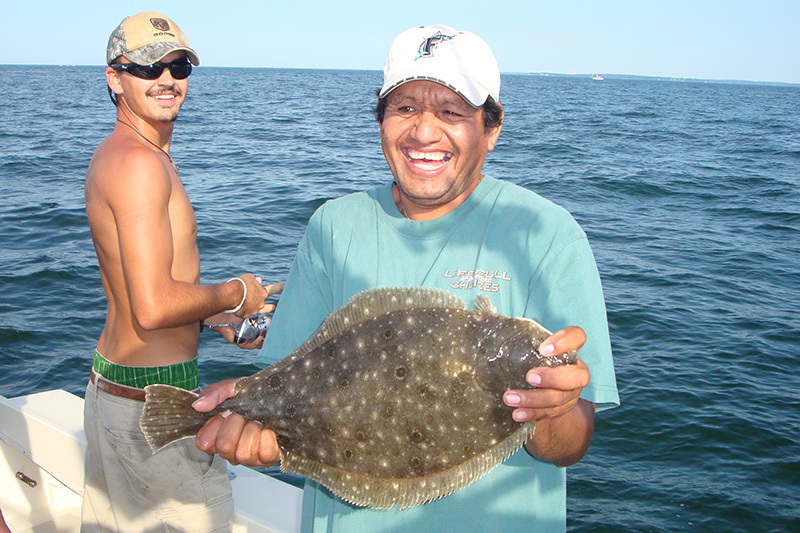 Check out all of our options for Fishing Trips. 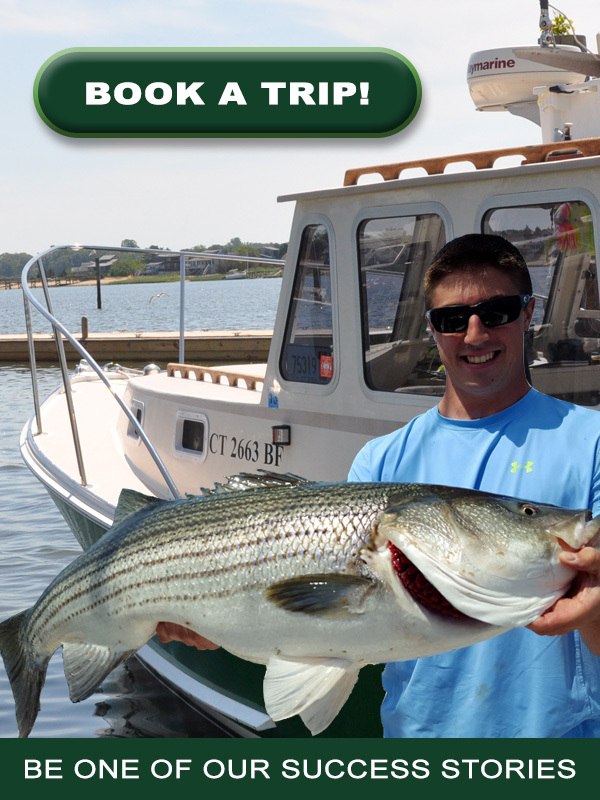 We Have More Fishing Trip Options! 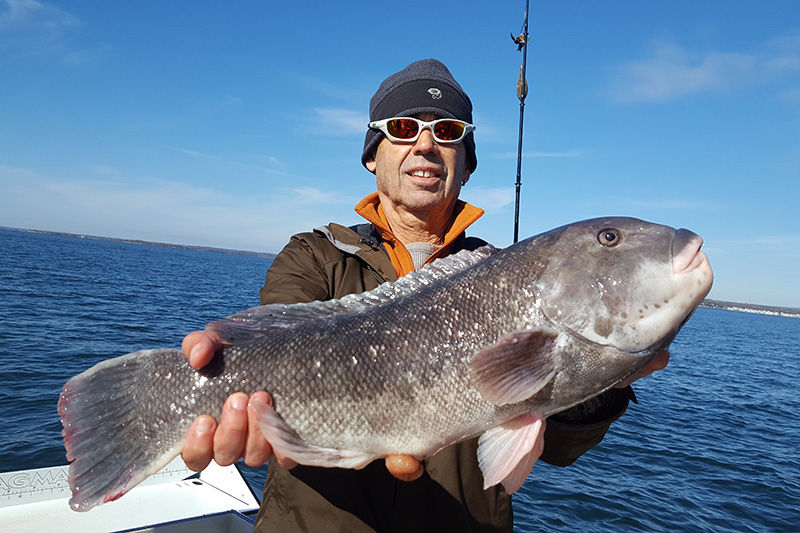 A Long Island Sound Trophy, great fighting excellent eating. Clinton is home to world record @81lbs. Pound for pound our strongest fighting fish we catch, they are a ton of fun to catch, and when you see their teeth swimming wont cross your mind! Clinton CT’s favorite fish, these are fun fighting, excellent eating, highly populated with a short ride from the dock to their home. Is one fish a bottom fisherman can never have enough of. 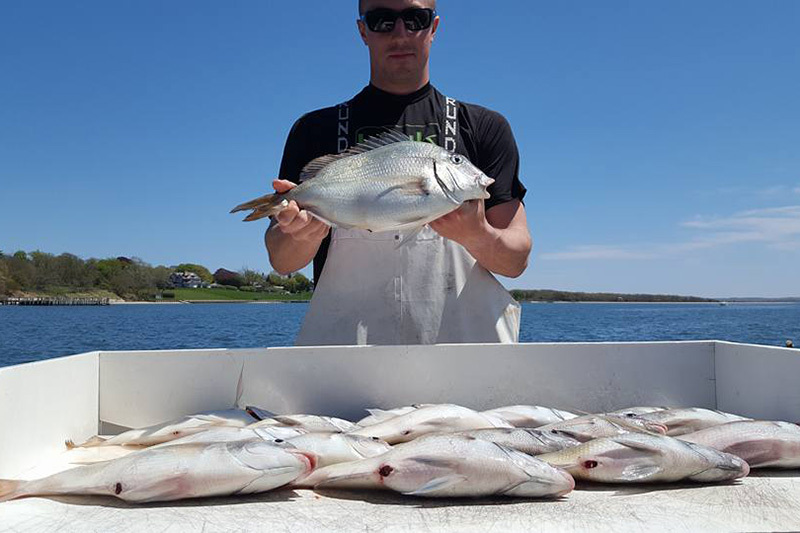 Whether you’re a beginner or a 50 year salt you will enjoy Scup fishing as much as eating their delicious fillets. A fall favorite, some people will rake leaves, but you can be out fishing for these intense fighters, they eat crabs and clams off the bottom so you know they taste great. A real treat when they are caught, excellent eating, fun to catch and very difficult to fill the boat with. 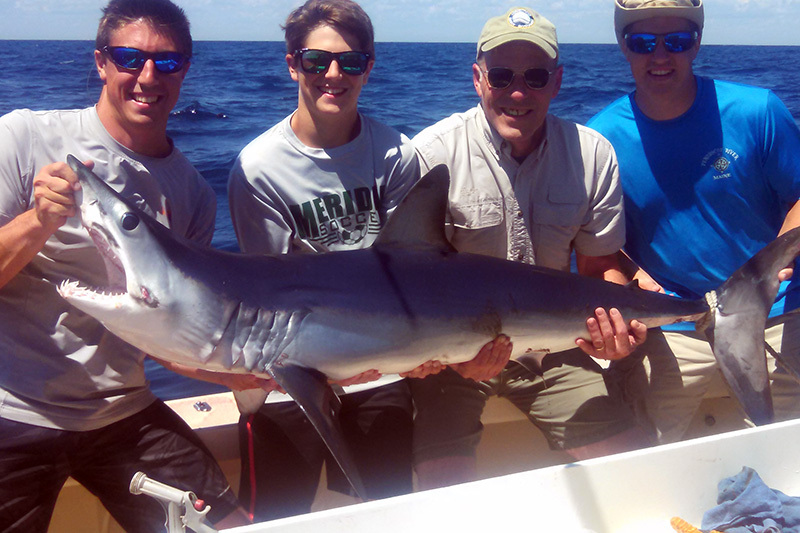 The most fun the Atlantic has to offer, Mako and Thresher’s are excellent eating, all are fun to catch a successful day is everyone on board plays a role in defeating a shark and bring one boat side. 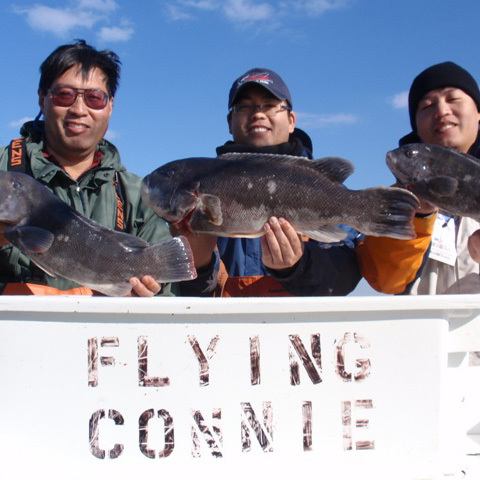 See what people are saying about Flying Connie’s Fishing Charters! Don’t wait, climb aboard and see what all the hype is about! Had an awesome time…. everyone caught their limit. Captain Mike and crew were very professional and knew where to find the fish. Will definately charter again. Spent yesterday afternoon on the Flying Connie and couldn’t have had a better experience. Captain Mike and first mate Matt were awesome and kept us on the fish all day! Non-stop action for blues and stripers. 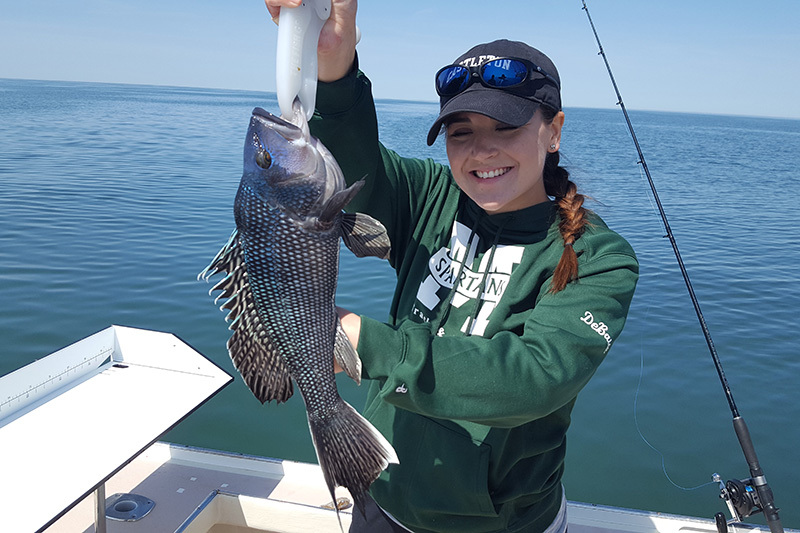 Also caught a bunch of Black Sea bass and even a nice fluke. The pinto crew will be back soon for sure! Mike and the crew are very knowledgable and know when and were to find the big ones. All around awesome vibe on the boat, it makes for a great experience. 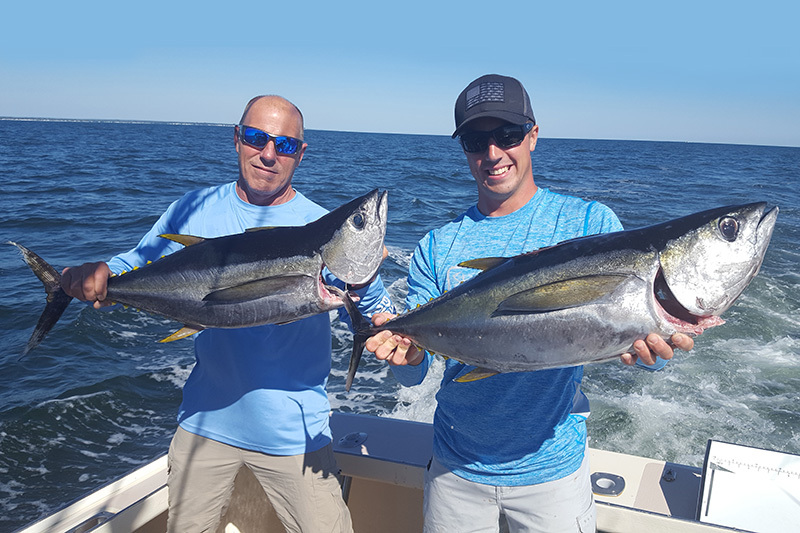 Our crew can take you to all the sweet spots coupled with out vast experience of fishing and the area you have the best chance with Flying Connie! 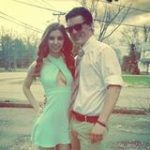 Connecticut is a beautiful place to visit. Whil you are here in New England take advantage of what the ocean has in store for you. Get some fresh air and have some fun aboard Flying Connie! There is nothing better than hanging out with people you love while having a great time fishing. You are part of our family when you charter with Flying Connie! If you are a large or small business, Flying Connie caters to like minded people who want a challenge and get great satisfaction when working together as a team. What better way than to do it while fishing! 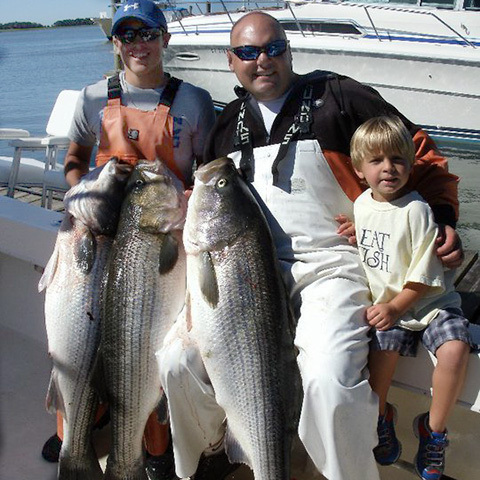 August 2011 a 81.66lb striped bass was caught just off of Clinton, CT. On South West reef. The FlyingConnie is no stranger to South West reef, in fact it is only 3 mile from our dock. While this fish was not caught on the FlyingConnie, we are extremely excited none the less. 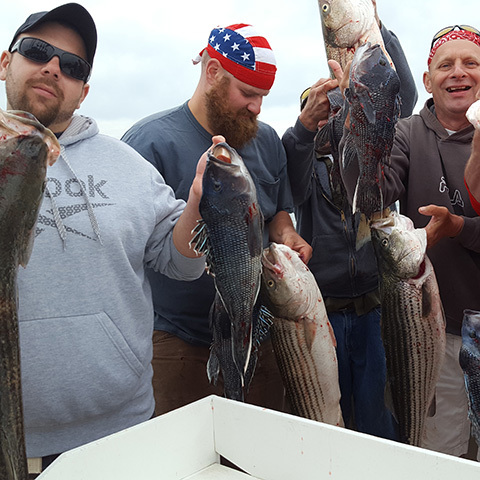 Many charter boat captains thought the next world recorded Striped Bass would have been caught in a destination place like Block Island, Montauk, or the Race. 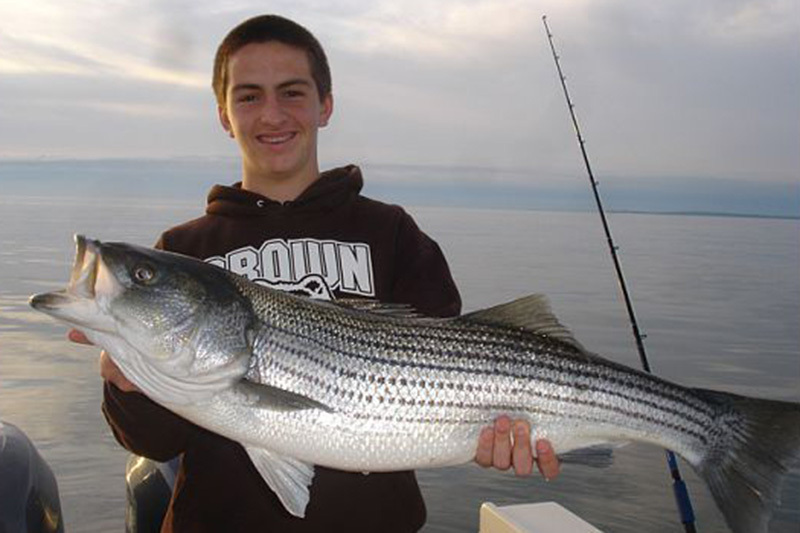 Well Greg Myerson (pending record holder) proved Clinton Ct. can be the best place to charter fish in CT. 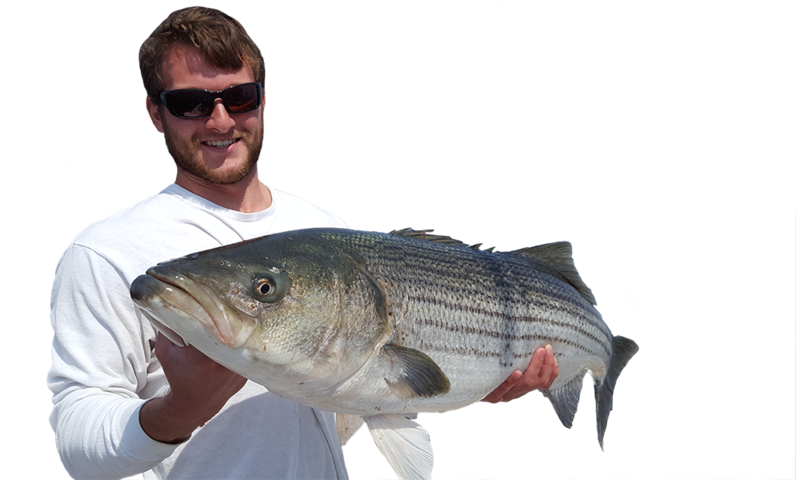 There are many ways to catch Striped Bass none are wrong, some methods we most commonly use are *live bait and fresh bait fishing, trolling wire line, and diamond jigging. On any given half day fishing charter on the FlyingConnie, you’ll probably drift live or fresh bait right over the spot this pending trophy was taken. Fishing Bait gives the angler on the charter a better fishing experience. First bait rods are lighter than trolling rods so strike detection is more rapid and exciting The angler has better control over a rod set to bait fish which leads to a better fight on the fish. 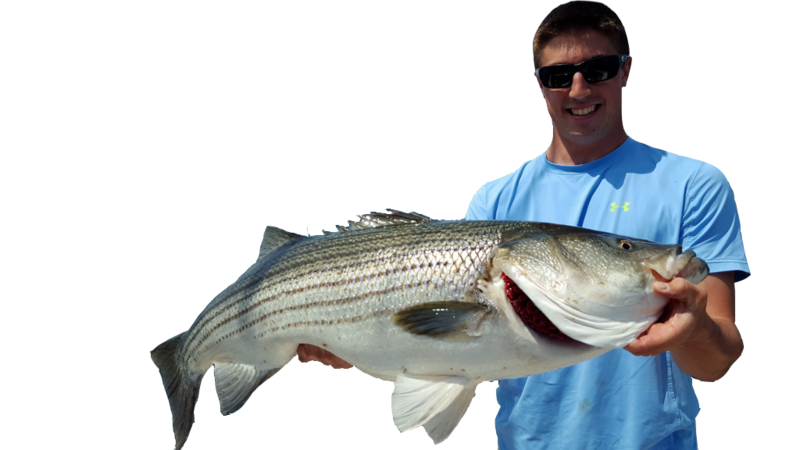 Second advantage; a Charter fishing bait (bait being a bunker or an eel) it offers a big Striped Bass a common meal not a metal lure. In Clinton CT. the tide runs very hard being in fresh food and oxygen which helps keeps trophy Striped Bass happy and making Clinton CT. a perfect charter destination. With these hard tides, the FlyingConnie feels its best to drift its bait over South West reef. 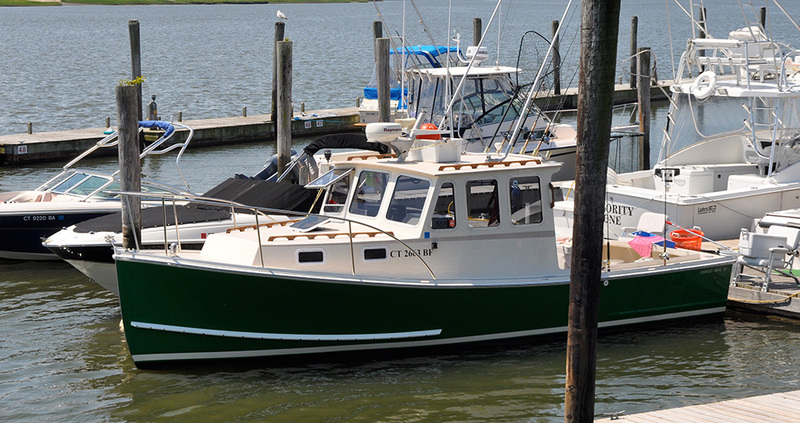 The fisherman on the charter are provided a custom tied 3way rig which uses a sinker to bring the bait down into the Striped Bass feeding zone. Circle hooks are used to help fisherman set the hook well into just the mouth of a Striped Bass, this increases success in fighting and landing these aggressive, good eating fish. Three anglers hold rods which are set out just off the bottom on a drift. The tide pushes the FlyingConnie over the reef and anglers work the reels to keep the bait close to the bottom. When the boat fully drifted over the reef the bait is reeled up and a coarse is set to re-run the drift over the reef again.